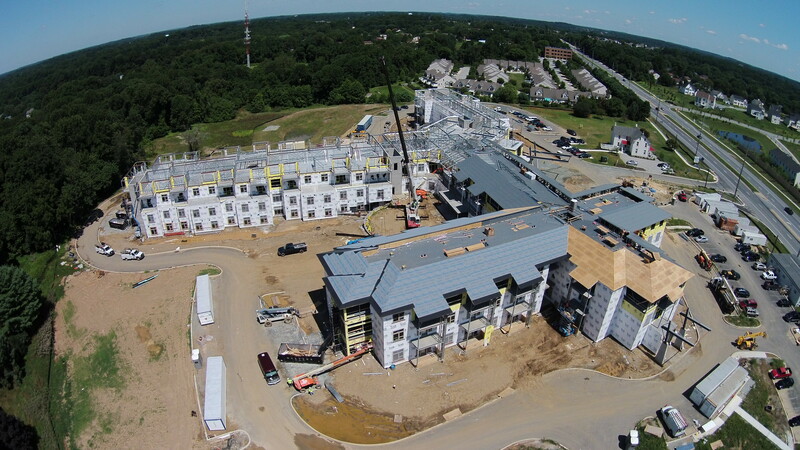 The Summit Independent & Assisted Living Facility in Hockessin, De., is approximately 227,000 square feet spanning 3 conjoining wings. The individual wings feature assisted care, independent living, and a specialty wing specifically for individuals with Alzheimer’s and dementia. Over 1,100 prefabricated structural metal wall panels were constructed at Leonard Kraus Company’s 12,000 square foot panel manufacturing facility. Once fabricated, panels were loaded, shipped, and installed onsite to maintain rigorous schedule requests. 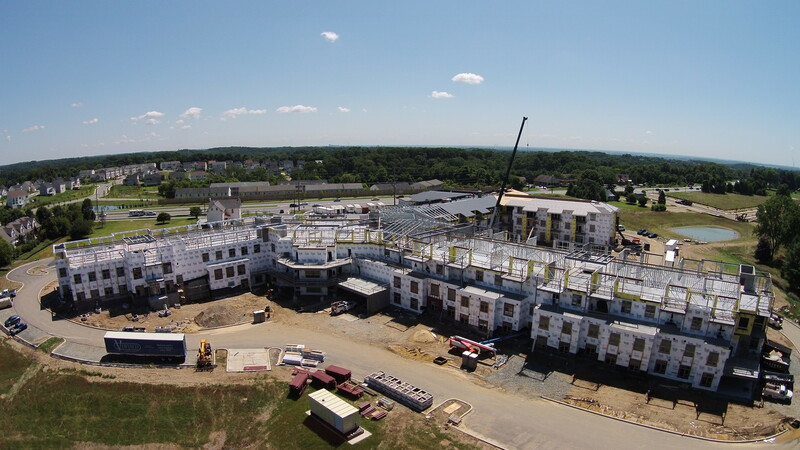 Leonard Kraus Co. worked in conjunction with All-Span Inc. for the design, construction, and installation of the 700 LGMF roof trusses. The interior layout work was streamlined using a state of the art Hilti Laser Layout system. 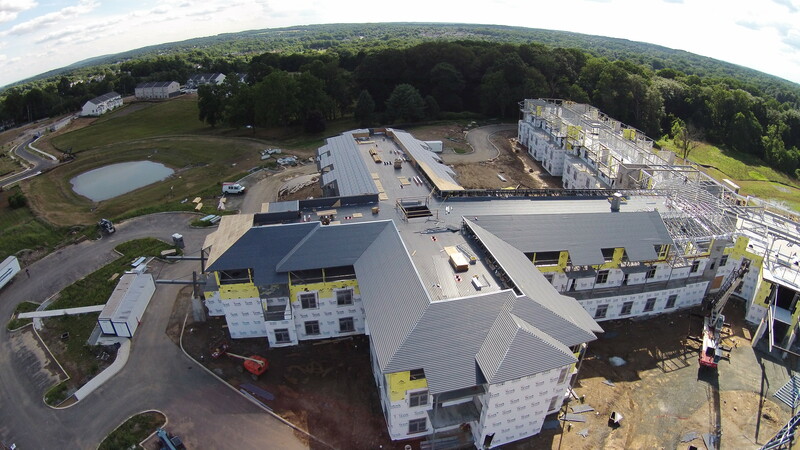 Drywall was installed and finished in the 185 unit facility by our extensive workforce and subcontractors. This successful project was completed under the direction of the Whiting Turner Contracting Company.